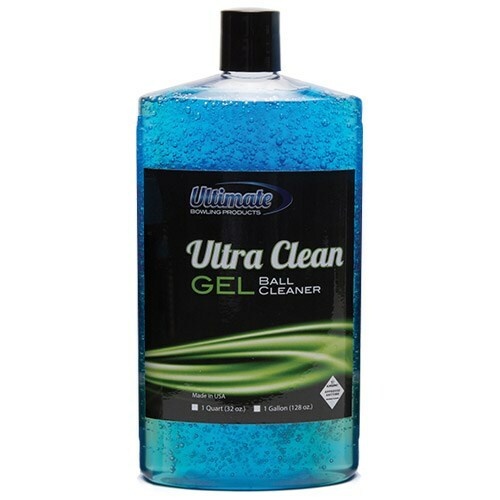 Ultra's NEW and IMPROVED gel formula will remove all black rubber marks, oil and lane dirt in one easy application. Apply a dab directly onto the stubborn black marks for easy removal. Contains no abrasive, alcohol or solvents. Due to the time it takes to produce the Ultimate Ultra Clean Gel 32 oz ball it will ship in immediately. We cannot ship this ball outside the United States.